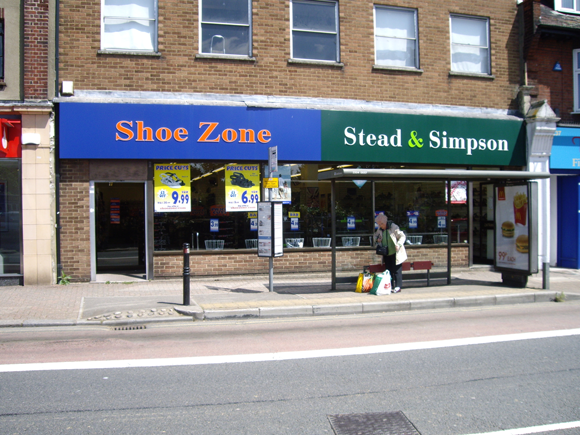 Stead & Simpson offer fashionable footwear for women, men and children. They have shoes, boots, summer shoes and slippers to suit all, in a range of brands. Stead & Simpson also have attractive bags in stock.